Her room was one of the first I did to make it nice for her after we moved, (remember the DIY potato print walls? ), but it’s somehow never quite worked right, & has had various bed & furniture shuffles since. Walls – Basically bored of it (!) 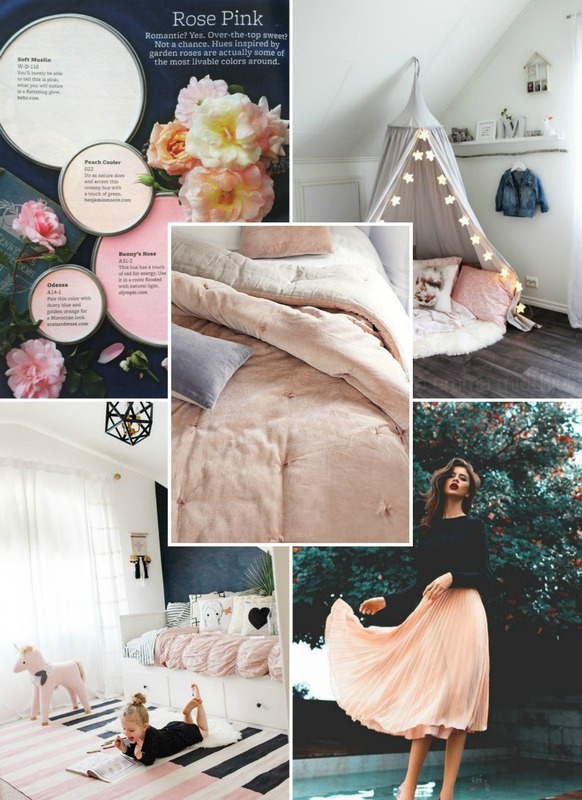 but I also wanted to update the colour scheme of the room with something feminine but strong that Boo could grow into & enjoy now too. Flooring – I’d ripped up the carpets & painted the floors in the last round of decor, but not managed to nail the rug situation! Bed – We chose a midi bed last time, which worked well for a time, but she fast grew out of the space beneath & honestly, I got fed up climbing the steps and squeezing in for bedtime cuddles! Furniture – There always seemed to be too much furniture & not enough storage, so this was a biggie for me to get right! Lighting – I loathed the light shade I’d thrown up form the old house so wanted to find something to replace that & also needed to update bedside lighting as Boo now needs a light she can read by rather than a gentle nightlight. Windows – Nothing major here, but I really wanted to add some additional texture & depth to her room. With a little more help from my friend’s at B&Q, I got the room done in a week whilst Boo was in the US with her Dad…it’s taken ages for me to post, but I’ll share the reveal & details very soon…pretty chuffed with the outcome & I hope you’ll like it too!